Some 50 Years ago, in a region known as Bannister – near Crookwell, a dream was born. 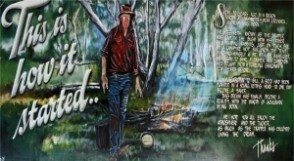 The boss Keith, known as The Trapper, was out in the bush with his father Bill. 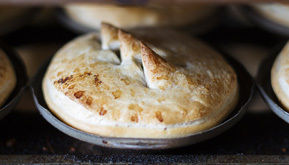 Come on in and try our Chunky Pepper Steak Pie, made by hand at Trappers Goulburn. 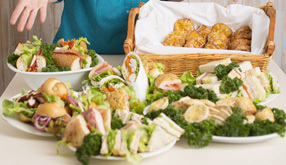 Trappers Bakery is pleased to help you with your catering needs.